This LinkedIn Sales Course was designed for anyone who wants to improve their B2B Sales results on LinkedIn. Not just your SSI or Social Selling Index but your real monthly sales revenue increases. 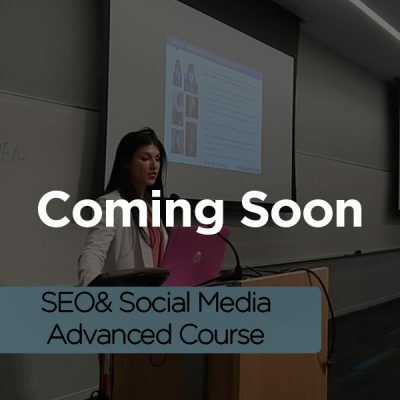 Hear what to expect from the course by watching the short video above or read on for the full description. 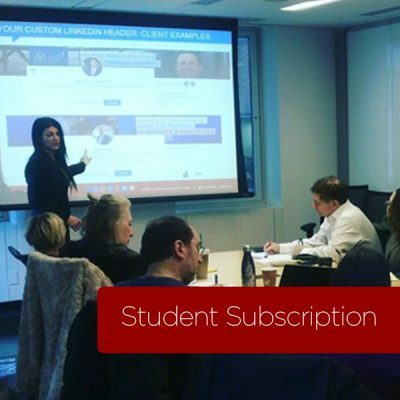 The Most Advanced LinkedIn Selling Course Ever Created! 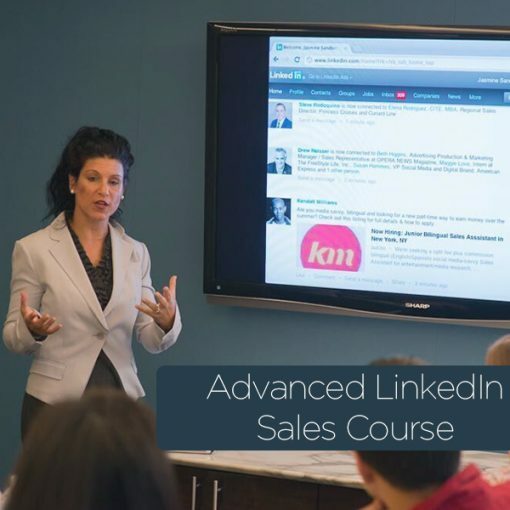 Purchase this course now and up your LinkedIn Sales game! 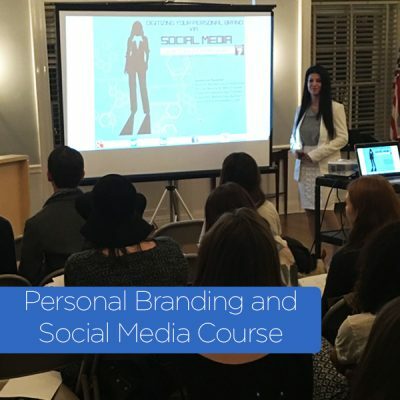 Course includes live coaching direct from Jasmine Sandler.